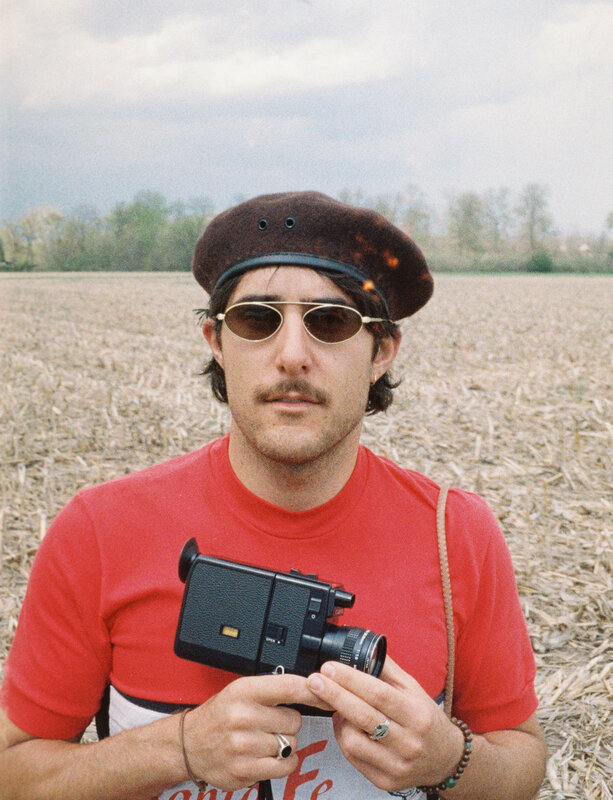 You may recognize Zac Farro from his music career. 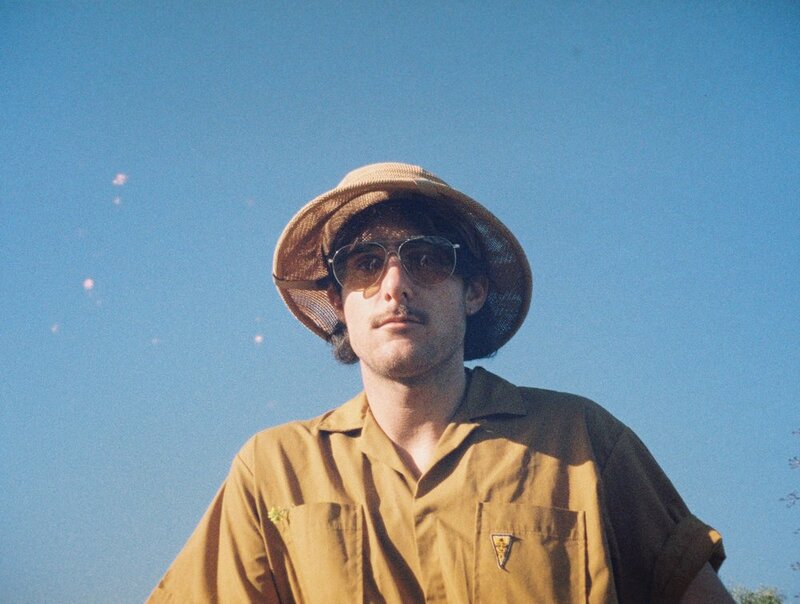 He is the drummer of the band Paramore (yes, we just heard everyone’s inner 16 year old hearts skip a beat) He’s also the lead vocalist & drummer of the band Halfnoise. Not only is this handsome bloke a romantic musical mastermind, but he is also crushing it behind the lens. Scroll down to peep the interview with our first male (and totally crush-worthy) Creative Creature. So we know that you are a very talented musician, what made you get into photography? I got into photography after traveling a bit when I was younger, seeing so many different countries made me want to start documenting it. Shortly after, I discovered I loved taking photos & I learned I loved film. Music & film photography are very similar to me. They both have the same electric energy. Are there any amazing photographers or artist that inspire you as a photographer? I think my favorite photographer has to be Linda McCartney. For films Id say Wes Anderson. I can make a mean Margarita.